So as summer steadily approaches we here at Focus on Renewal are ready to #Showup and spring forward. The Ryan Arts and Culture Center and Focus on Renewal will be hosting a stupendous Community event! It will be a day full of excellent food, fun and interactive games,interactive educational tidbits and LIVE cooking demonstrations that the whole family will be sure to enjoy! 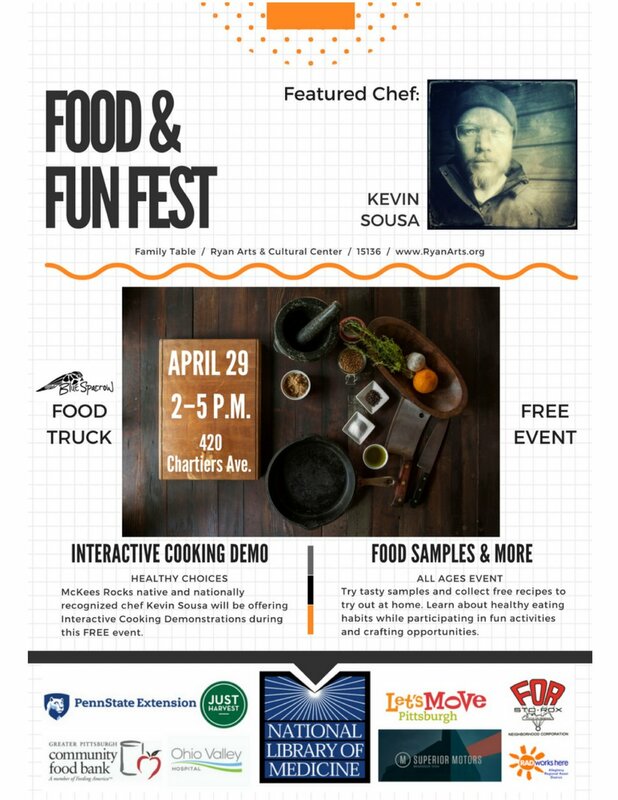 Be sure to RSVP on Facebook so Kevin Souza knows how many delicious things to bring! 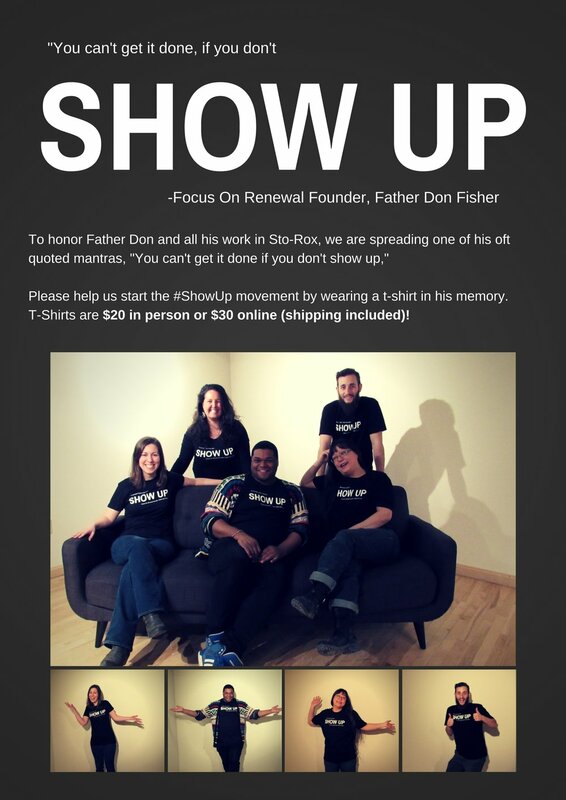 Please help us start the #ShowUp movement by wearing a t-shirt in his memory, you can find the link to our FOR Store here to support. To learn more about our beloved founders, Father Don and Sister Paulette, you can check out our new founders pages, and we are always looking for good stories about both founders. Please share!